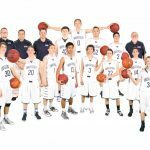 The Univeristy Boys Basketball Team opened up the season with a heart breaking loss to Arvada. They next went to Kent Denver and came up short that night also. 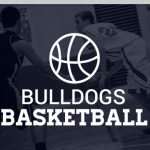 This weekend the Bulldogs will be participating in the Machebuef Basketball Classic. Playing The Academy on Friday and Englewood on Saturday. 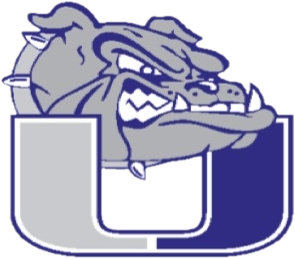 Friday, December 2, 2016 7:00 PM Arvada High School AWAY 51 University High School HOME 49 Game Recap . 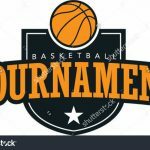 The University Boys Basketball Team will travel to Brush on Friday February 19th for the Patriot League Tournament. Game time will be 6pm.